Hello. 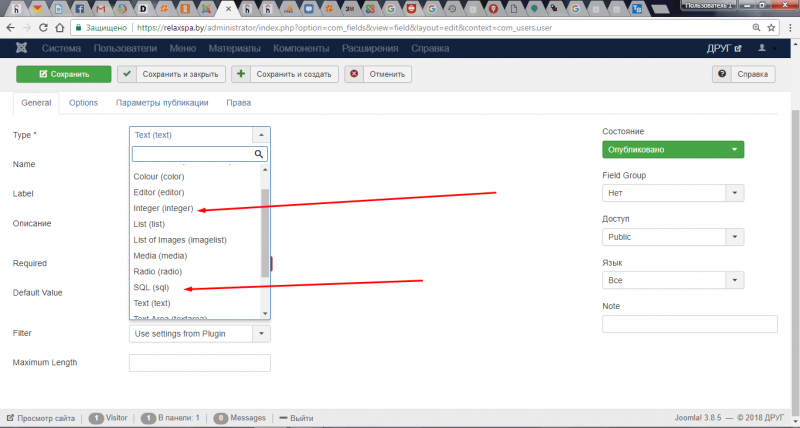 How can I combine the Joomla and Jomsocial fields? In particular, the SQL field. 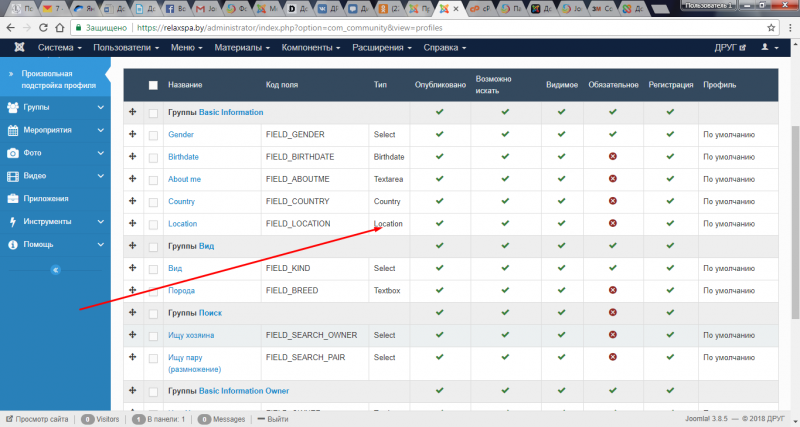 Or, create a SQL type field in the Jomsocial (in the Jomsocial the location field is similar to SQL). It is important. Thank you. 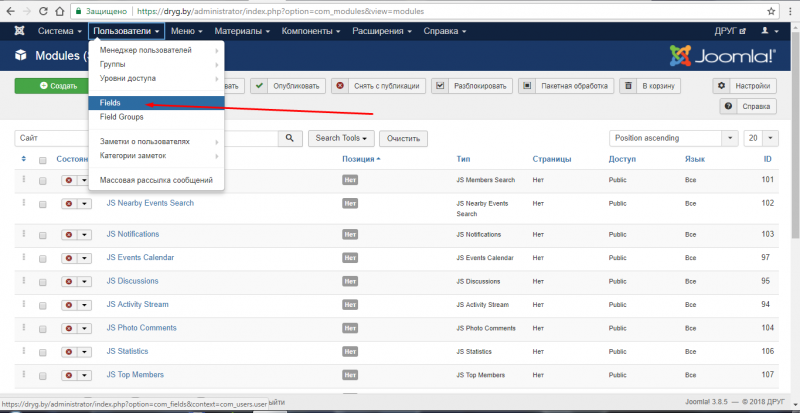 Can You please provide an example of those fields. I'm not sure if I understand what You have in mind. Hello. 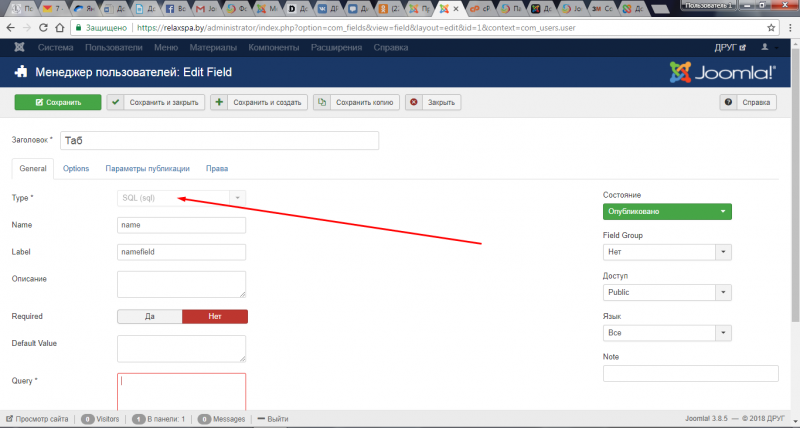 It is also interesting to integrate other types of fields in from Joomla into Jomsocial. I'm afraid this fields can't be connected. There are a part of different components and can be named/renamed to different ones. Because of that there are no similarities which can be caught to merge them. Sorry. Yes, I'm afraid so. Closing this thread now.